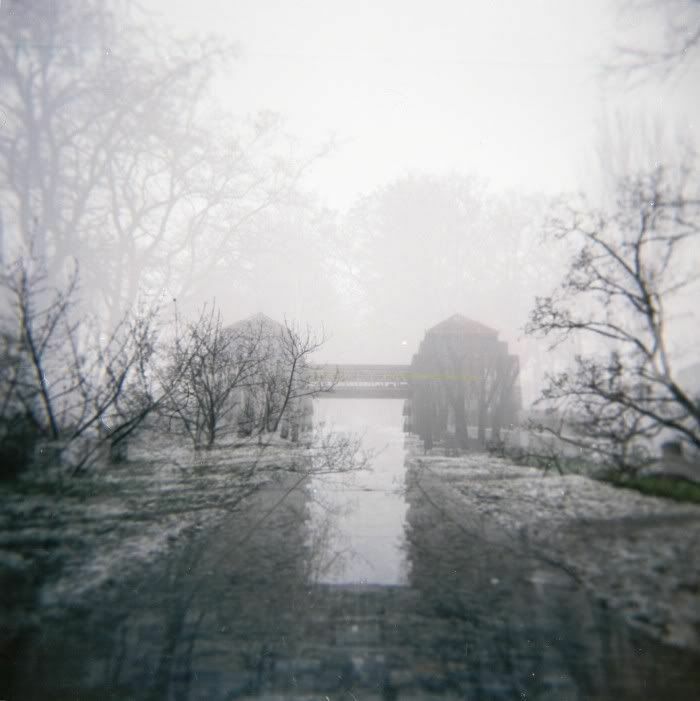 03 Feb This entry was written by Elena Obilets, posted on February 3, 2011 at 00:02, filed under experimental, Holga and tagged film, fog, fujifilm superia extra, Holga, iso 400, Ukraine, zaporizhzhya. Bookmark the permalink. Follow any comments here with the RSS feed for this post. Post a comment or leave a trackback: Trackback URL.